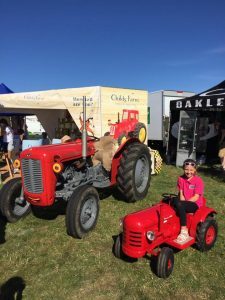 We have just confirmed our place at Carfest South 2017 August 25th - 27th. We had a great time last year, showing the cars and meeting new and old customers . Hope to see you all this year, fingers crossed for good weather again!